In herbal medicine we use the small, succulent leaves of this long-lived perennial plant that is native to India and Sri Lanka and creeps by growing along the ground and especially thrives around or in water and is usually found in tropical or semi-tropical wetlands. Bacopa has been particularly valued for its ability to help impart a long life and to improve mental health in terms of enhancing memory, concentration and cognitive function. 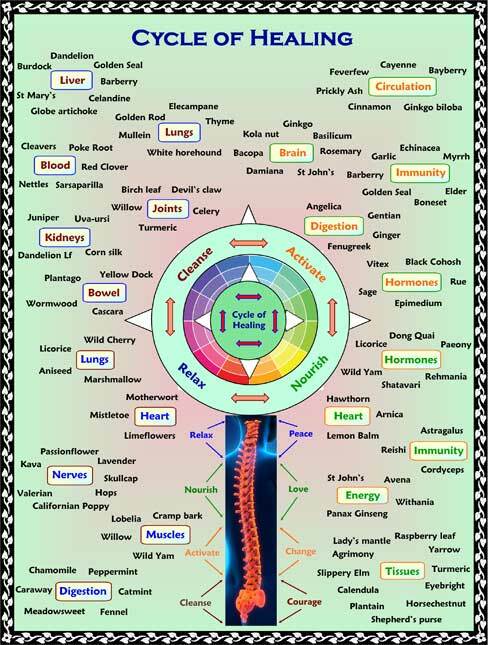 It is widely used in Ayurveda to relieve anxiety, promote mental clarity, improve thyroid health and to slow the progression of Alzheimer's disease. 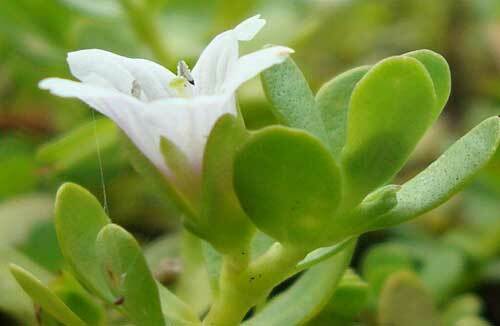 Bacopa is also much used to to help children with attention deficit hyperactivity disorder (ADHD). Other traditional uses include being used for asthma, epilepsy, cancer, low back pain, sexual dysfunction and numerous digestive issues. 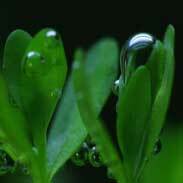 Bacopa is regarded as an extremely safe herb and is confidently given to children and the elderly. There are no adverse reports of toxicity from Bacopa in the medical literature and no reason to think it would be unsafe for pregnancy or breastfeeding. 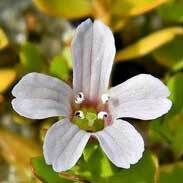 ~ Likewise, and only theoretically, concurrent use of anticholinergic drugs and Bacopa might decrease the effectiveness of Bacopa or the anticholinergic agent. Some anticholinergic drugs include atropine, benztropine (Cogentin), biperiden (Akineton), procyclidine (Kemadrin), and trihexyphenidyl (Artane). Most people who come to see me have some kind of chronic health problem that is not getting better by itself. In many cases, once we have achieved a satisfactory result, then that is more or less the end of the process. They only come back to see me if they need to and can stop their treatment as soon as they feel ready to. This said, there are occasions when a person is looking to make a deeper improvement in their health and, particularly as they may be suffering from nothing more than the rigours of the aging process, are interested in how they can best look after their mental health in particular. 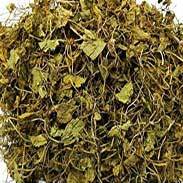 In such cases there are several herbs that stand out for their ability to nourish the vitality of the mind and the nerves and Bacopa is certainly one of the most outstanding of them. I am personally quite sure that, if a person uses it in sufficient dose and for long enough, that it can bring a palpable benefit to cognitive function. If I have a patient for whom their memory or concentration is clearly a concern, perhaps because people close to them have made comments, or they themselves feel that they are not doing as well as they should be, I will give a good therapeutic dose of Bacopa (e.g. 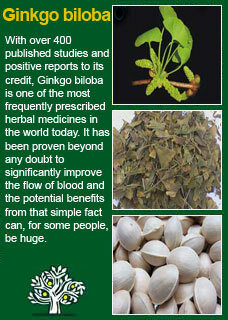 at least 5 or 6 mls of the extract, or 2 capsules a day that give the equivalent of 6 grams Bacopa standardised to 20% Bacosides) usually along with Ginkgo biloba, and advise that they keep using it for quite a few months. At the same time, we will usually undertake some kind of brain-gym, which could be anything that suits the person, e.g. playing computer games, learning a new skill, reading more, whatever they are most likely to be glad to take up and keep going. Follow-up visits in such cases always seem to bring a positive report. They say that people close to them have been commenting on how much brighter they seem and the patient themselves always seems to be happy with the results. Perhaps, after a certain age, we need to earn something that we have been given as a gift in our earlier life. In such cases, I have no way of knowing how much their improvement is from the Bacopa, let alone other herbs we may be using, or how much their applying themselves to getting their brains 'fitter' should be getting the credit for the improvement. It really doesn't seem to matter. 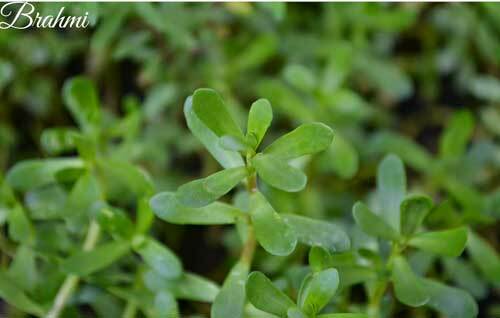 The clinical trials, mentioned above, clearly show that Bacopa does has a positive effect on the mind even when nothing else is being done and the subject doesn't know if they have the herb or the placebo. We know the herbs will at least be a part of their getting better and that is enough to know. Usually, the patient eventually feels that they are at a more satisfactory level or can't make any further improvements and will be ready to stop this treatment too. If they then later feel, or start getting feedback, that their cognitive function is declining again then they can easily get back into the treatment program if they want to. Each of us, in our unique journey of life, get to choose what we put into our mouths, we even get to choose, if we realise this great freedom, a lot of what we put into our brains. Good food (and Bacopa is clearly a kind of food for the brain) and exercise are a large part of what makes our health, both physical and mental. 'Brahmi' is basically one of the main words for 'God' in Hindu culture. 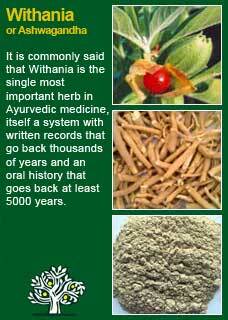 So giving a medicinal herb such a name is obviously high praise indeed. However, I understand that there has long been an amicable argument over whether Bacopa is the true 'Brahmi' or if it should be Gotu Kola, also commonly known as Brahmi that deserves this august title! 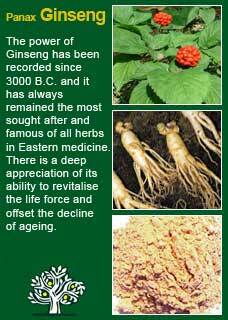 Both herbs are widely used for improving general health, long life and mental powers, amongst a plethora of other more physical applications. 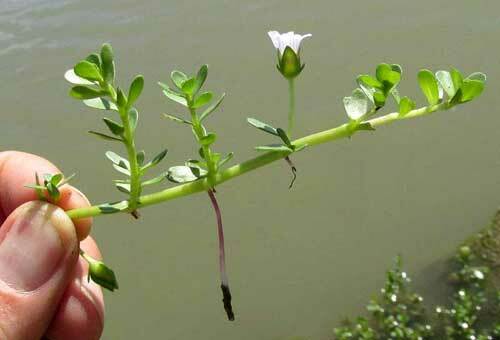 Much of the information here about the traditional uses of Bacopa is consistent with the model of thinking whereby one may treat problem A with herb B. There is value in this approach in how it helps us pass on useful knowledge to one another but where it falls short is that people are not all cut from the same cloth! 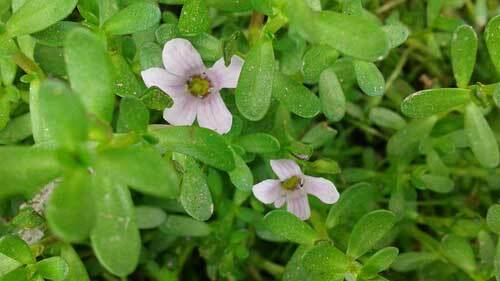 Bacopa might work brilliantly for one person but less well for another with the same sort of symptoms -- why is this?